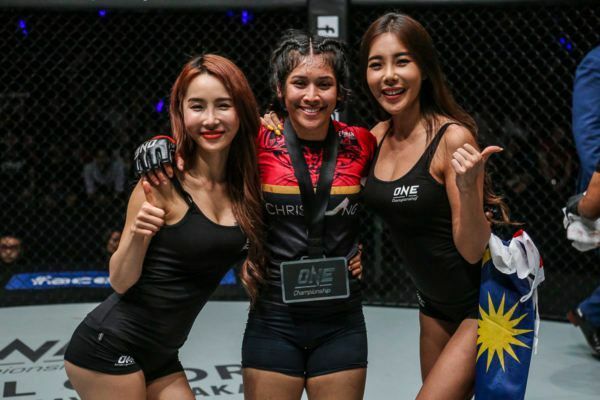 Little more than a year ago, the name Jihin “Shadow Cat” Radzuan would have been met with blank faces across Asia, but less than a year into her ONE Championship career, she has emerged as one of the world’s top rising stars. Though she only has four professional contests, her performances against some established names mean the unbeaten 20-year-old – who will return to action this Saturday, 16 February at ONE: CLASH OF LEGENDS – is already being talked about as a future World Champion. 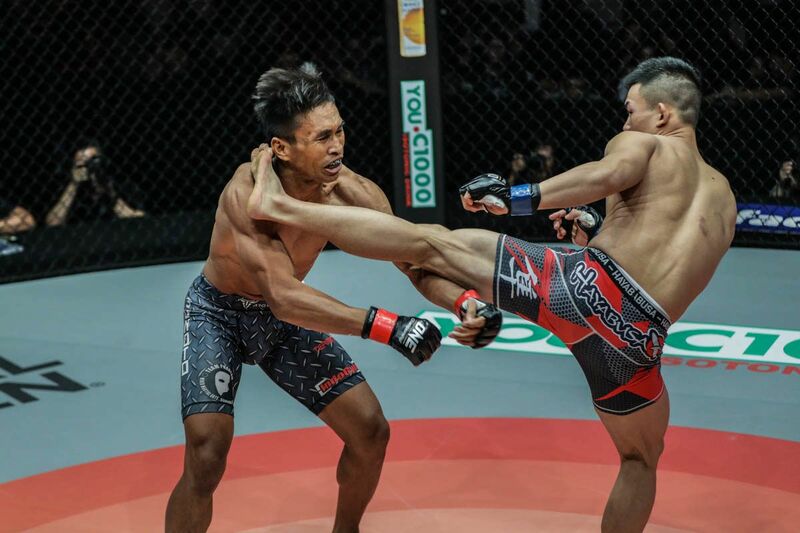 Hers has been a remarkable success story, but Jihin credits it all to one person – her head coach, Ultimate MMA Academy’s Melvin “Overkill” Yeoh. Meet Malaysia's newest martial arts superstar, Jihin "Shadow Cat" Radzuan, who puts her undefeated streak on the line this Saturday! “Where I am today, it is all because of him,” Jihin adds. Yeoh has been Jihin’s coach since she first picked up martial arts in high school. Over the years, he has pushed her to develop her skills in a variety of martial arts to become a truly well-rounded competitor. “Overkill” – a ONE veteran – believes competition allows a martial artist to hone in on their strengths and weaknesses, so he has always persuaded his charge to test herself. 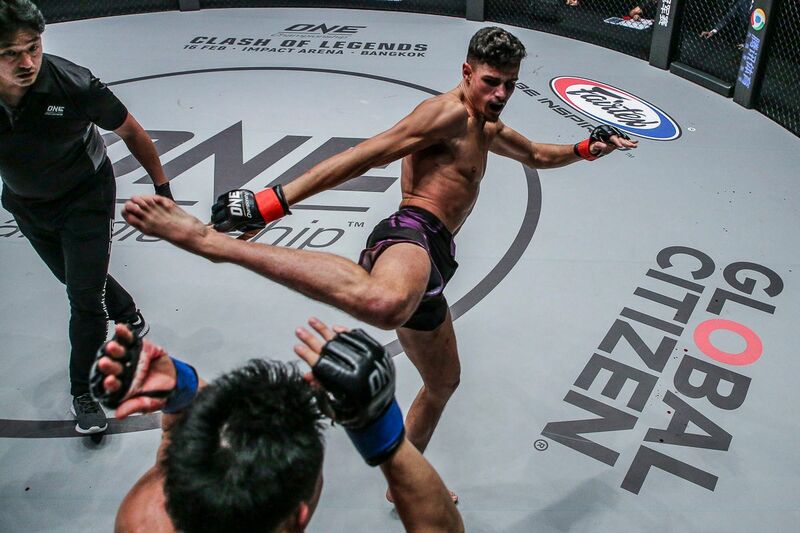 Since 2015, Jihin has taken part in Wushu World Championships, amateur mixed martial arts matches, as well as a variety of Muay Thai, boxing and Brazilian Jiu-Jitsu tournaments. Despite her lack of professional seasoning in the cage, she is already able to comfortably trade on the feet, or dominate on the ground. Undefeated Malaysian prodigy Jihin Radzuan looks to move one step closer to a ONE Atomweight World Title shot on 16 February! But Yeoh’s assistance goes far beyond encouragement. He is involved in every aspect of “Shadow Cat’s” martial arts career, and is an important mentor outside the gym. 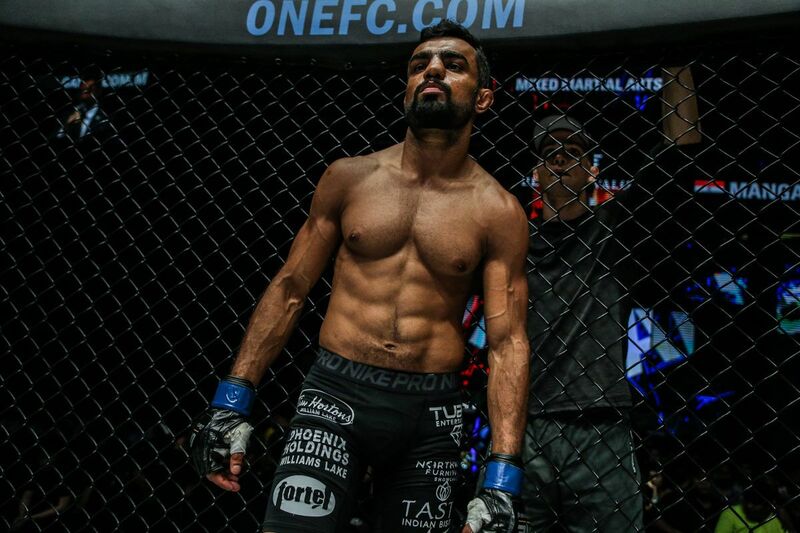 “He helps me with a game plan in every fight. He helps me cut weight and shows me what training methods work best against a specific opponent,” she says. “Melvin is like a brother and fatherly figure to me. When I seek advice, he always gives me good answers. Last year, Yeoh set out perfect game plans for his atomweight athlete as she submitted Puja Tomar via triangle choke, dominated Priscilla Hertati Lumban Gaol for a unanimous decision, and completed a hat trick of wins when she overwhelmed Jenny Huang. However, despite all the success, Jihin reveals Yeoh has never been satisfied with her performances. “After my fights, the first thing I do is to look at his face, and he will usually look disappointed,” she admits. “He will explain to me that I did not do certain things I practiced during training camp. This might seem harsh, but it is all a part of the plan that has pushed Jihin to heights beyond everyone’s expectations so far. Yeoh cares for his student, and whether it is in the gym, or at an event, he is always there to offer support. The Brazilian Jiu-Jitsu purple belt explains his words of encouragement have helped her to become mentally stronger, which makes for better performances under the lights. “When I’m waiting for my fight, I always get nervous,” she reveals. “I’d start asking him stuff like ‘Can I do this? Am I better than her?’ and he gives me the proper words to calm me down. 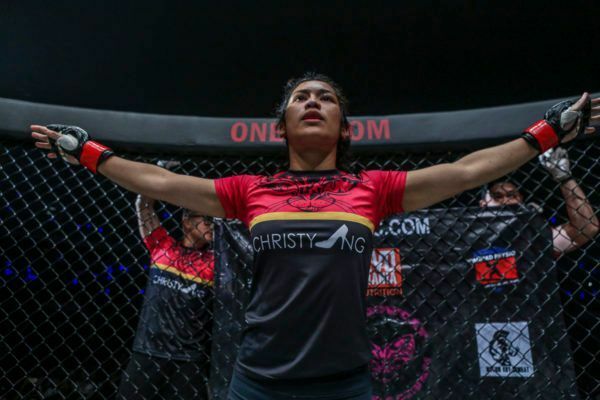 Jihin will have the chance to take another big step forward in her career when she takes on Team Lakay’s Gina “Conviction” Iniong in a women’s atomweight bout on the main card of ONE: CLASH OF LEGENDS. It looks set to be the biggest challenge of her career so far, but with her mentor’s backing, “Shadow Cat” says she is ready to deliver another memorable performance in Bangkok, Thailand’s Impact Arena on 16 February. “I’m determined to make my country proud and maintain my unbeaten record,” she says.